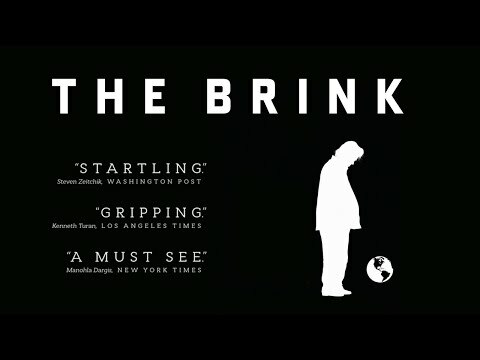 A fly-on-the-wall documentary about Steve Bannon, the controversial advisor to President Donald Trump. The film follows Bannon as he tries to export his fiery brands of populism and nationalism beyond the borders of the United States. It is directed by Alison Klayman, a filmmaker best known for “Ai Weiwei: Never Sorry,” a 2012 look at the Chinese artist and activist. Klayman was able to get what is being billed as “unprecedented access” to the conservative activist and former Breitbart head.